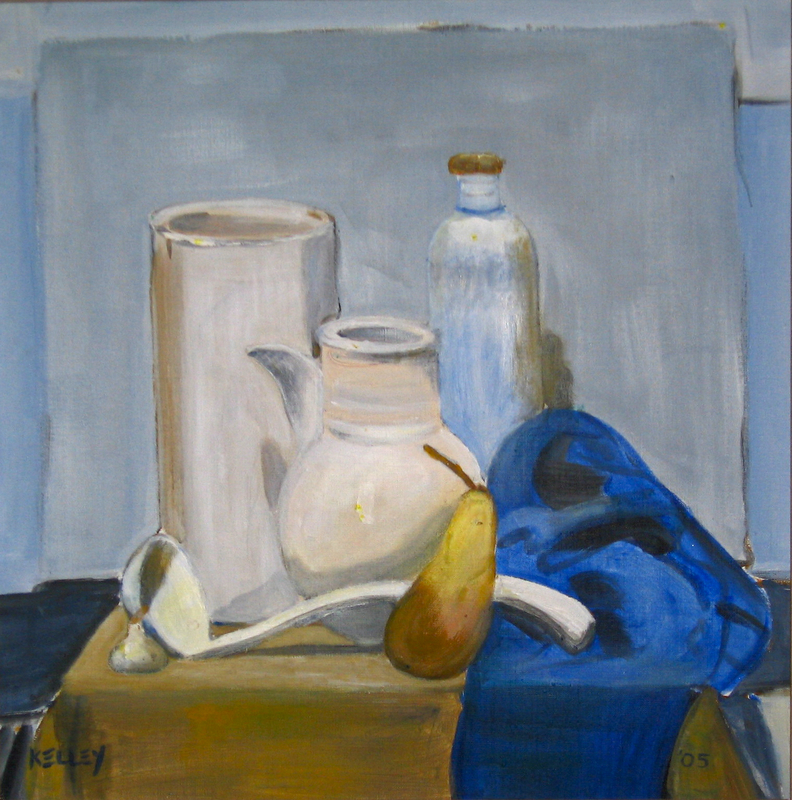 This is another painting inspired by the old Latvian master, Imants Vecozols, also known as the Painter of White. I created this at at Pedants Studio in Riga in July 2005 with the guidance of my teacher, Kaspars Zarins. I like it very much.